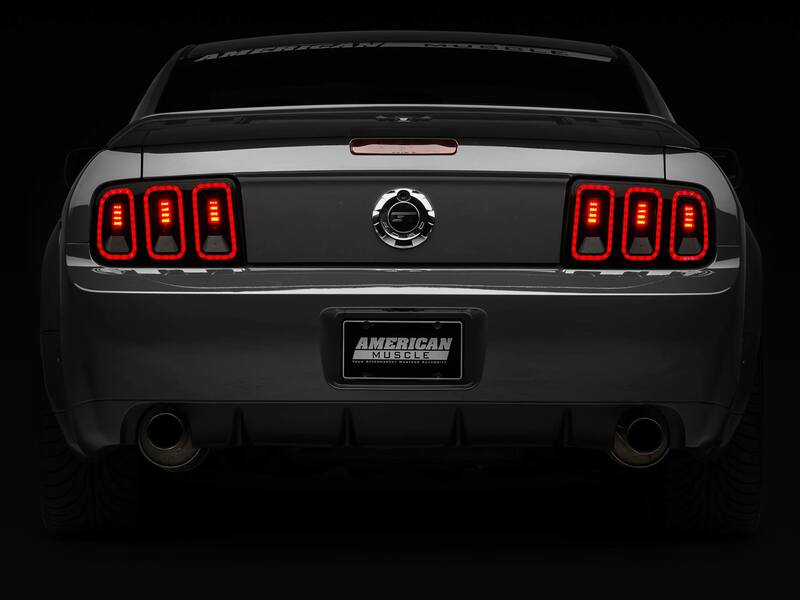 Wow, you guys asked for it and Raxiom delivered–their 5th generation style tail lights made to fit 2005-2009 Mustangs sold out in no time! Luckily, you can still reserve a set and guarantee yourself a clean and uniquely styled ’05-’09 Mustang when they come back in stock. Order your set now and be the first in line! than a series of separately visible LED bulbs.